I've created some cleaner webpages for the fixed1t Software as my old Chameleon pages were a bit too much on the artistic side. 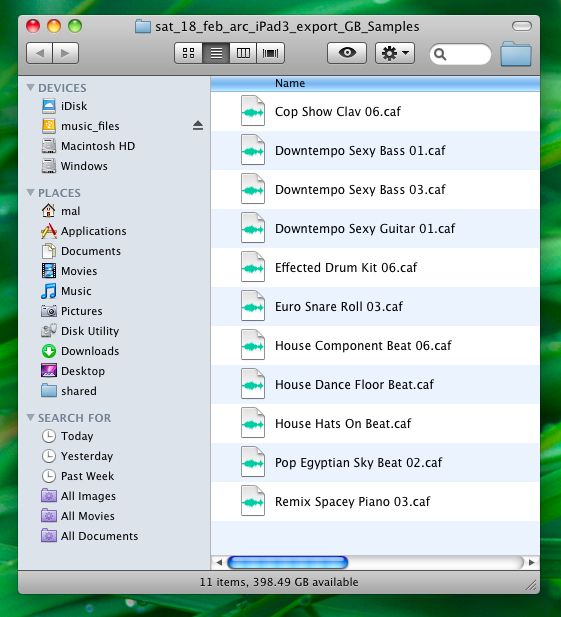 I've also added a selection of Add To Cart Button on the software page for users who wanted to purchase all 3 programs. There is a link to each of the programs own web pages on the software page and each program page has a Buy Now Button as well as the like to the youtube video. I hope you find this easier to use. 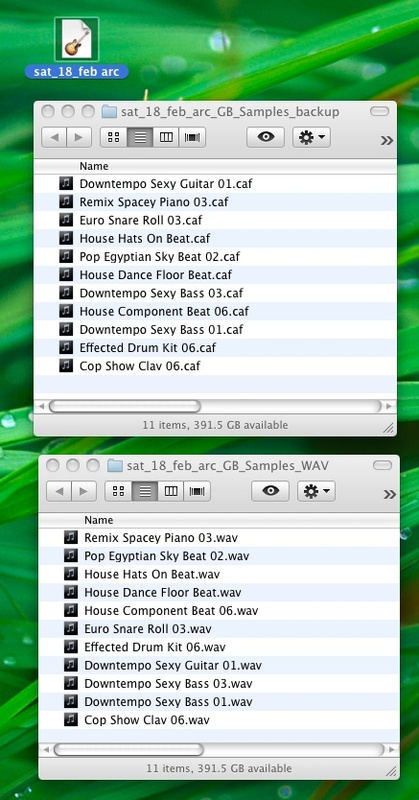 As part of my Mac Garageband to iPad 2, iPad 3, iPad mini programs, I have created a program to convert CAF, AIF and m4a sample files into WAV samples. 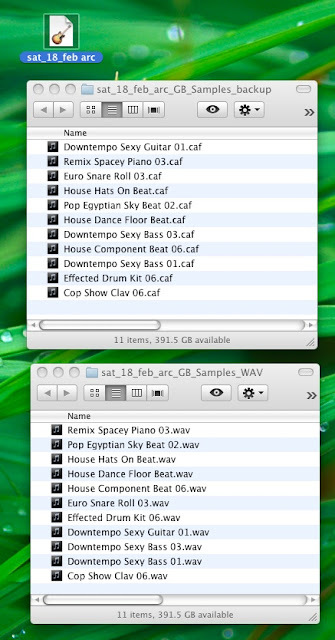 As you will see from the youtube video link below, you just run the program and select the folder with the samples in it. 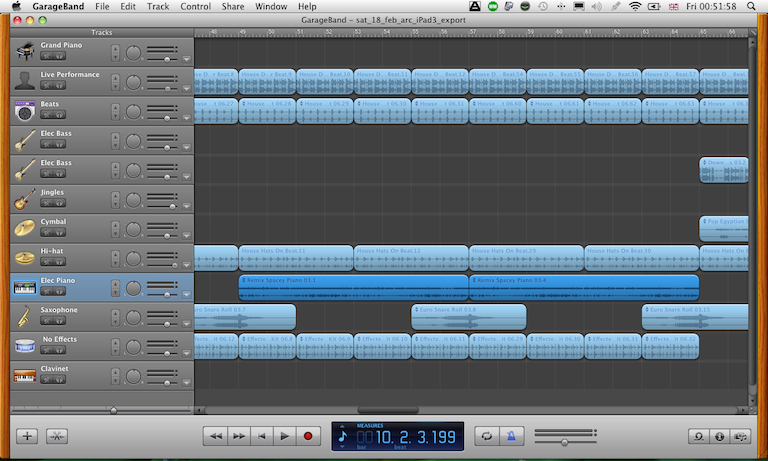 This is particularly useful for those wanting to use their Garageband samples and loops in a WAV based system on a PC. 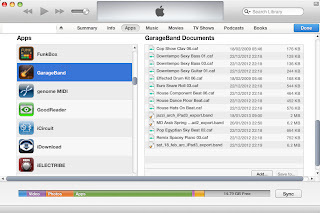 The easiest way to do this is to save the Garageband file as a Song Archive, run the fixed1t Sample Extractor on select the archived song, then run the fixed1t Sample to WAV Converter on the resulting file. 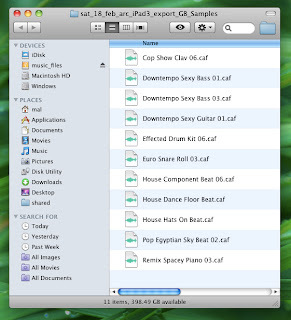 You then end up with a folder containing all of the WAV samples used in your Garageband Song to use with Fruity Loops and other WAV programs on your PC. Please try it and leave comments. 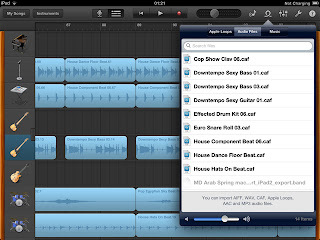 I've just finished testing my latest version of the Garageband Mac to iPad Oneshot file converter and I've modified it to add a converter for the iPadMini. So the answer as I type is it now supports: iPad 2, iPad 3 and iPad mini which makes working on those Mac Garageband songs on the move all the more exciting, composition in you pocket. 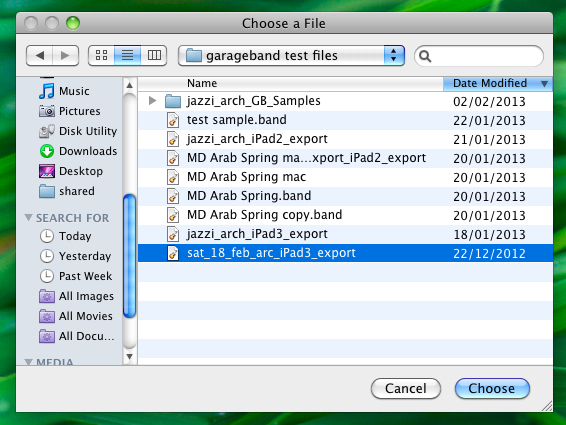 Following on from the Garageband Mac to iPad One Shot File Converter, I developed another nice app which will extract the sample files from a archived Mac Garageband song and put them in a named folder on the desktop. 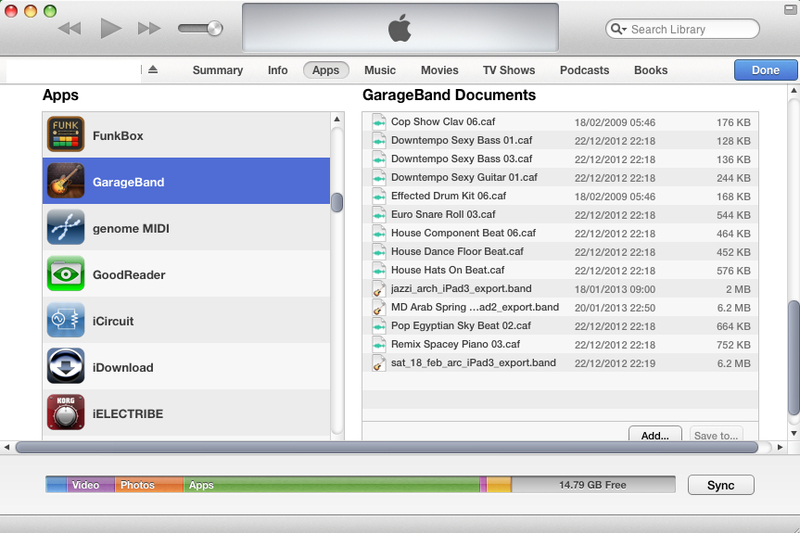 Simply, It extracts samples from your 'Archived' Garageband song and puts the samples into a folder on the mac desktop. If you don't want to watch the video, here's what it does. 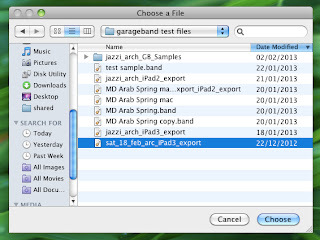 Running the Garageband Mac Sample Extractor extracts the samples and puts them in a newly created desktop folder for easy access. and will show up in the Audio Files menu on the iPad Garageband. Let me know if you'd like to test it.